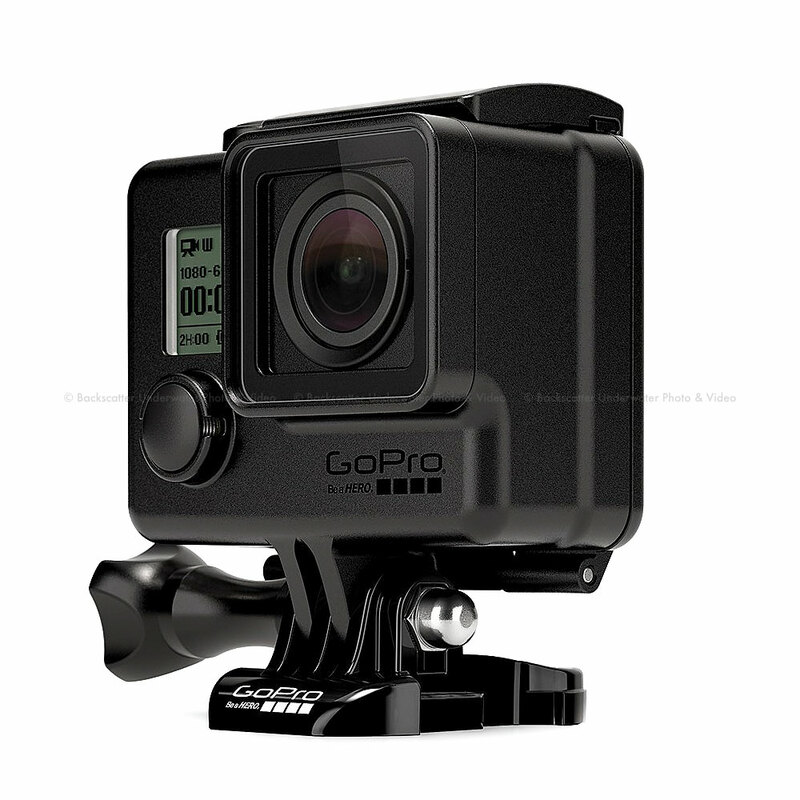 The Blackout Housing keeps a low profile thanks to its matte black finish. 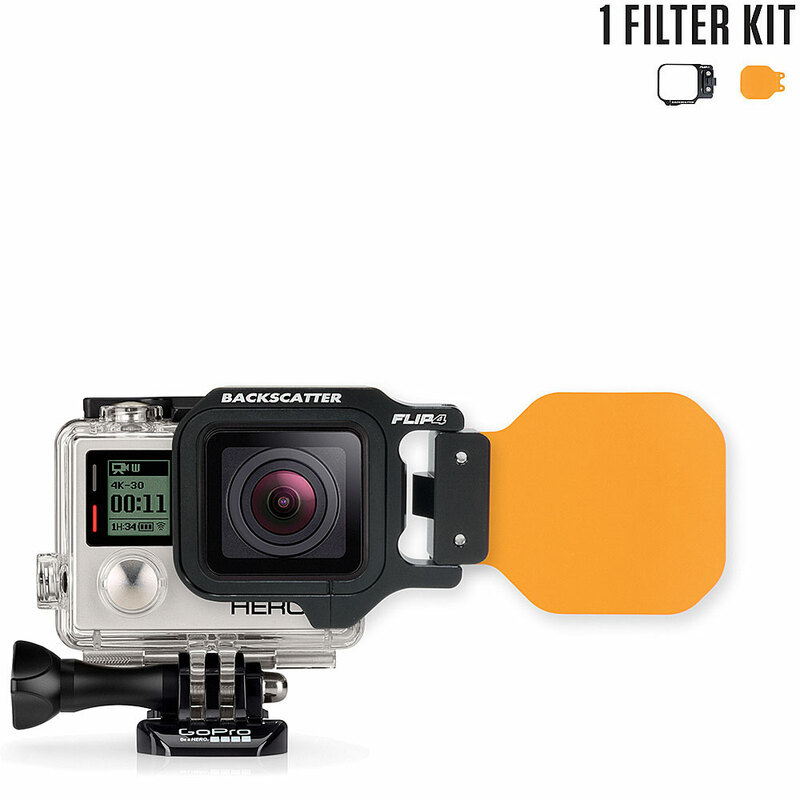 Its perfect for special ops filming with your GoPro, and capturing footage without drawing attention to the camera. The included LCD concealment stickers help eliminate light reflection from the housings LCD window. Waterproof to 131/40m. Includes Standard and Skeleton Backdoors.